It wouldn’t be Christmas without Mulled Wine, that festive smell around the house is just great. 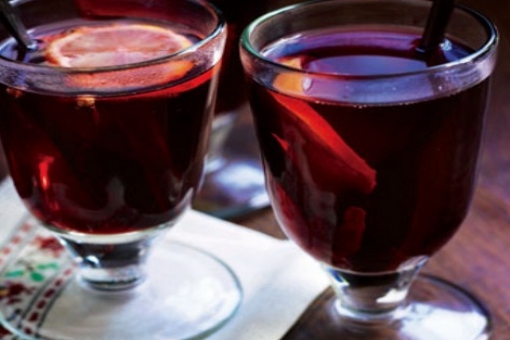 You have two options for making mulled wine. The first is to simply buy mulled wine spices and a bottle of red wine, heat them on the hob (without boiling) and hey presto. This is a great drink to take on a Winter’s walk; after a long day on the hill it goes down well with a Mince Pie. This entry was posted in Blog, Pinnacle Walking Holidays Blog, Recommendations, Walking Holidays in the Dolomites, Walking Holidays in the French Alps and tagged Chamonix, DayWalk, FrenchAlps, ItalianDolomites on 12th December 2018 by Pinnacle Walking-Holidays.